Jason earned his undergraduate and law degree from the University of Utah. 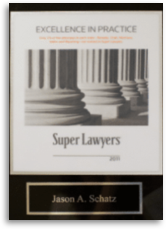 Immediately upon graduating from law school, Jason and Steve formed the private practice of Schatz & Anderson, focusing on criminal and DUI defense. Since entering private practice, Jason has continued to study DUI defense, having completed both the National Highway Traffic Safety Administration’s (NHTSA) Standard Field Sobriety Test (SFST) Student Course as well as the NHTSA SFST Instructor Course. Jason has also attended an Intoxilyzer Operator’s course and an Intoxilyzer Technician’s course to learn more about breath testing. He has also attended the Advanced Roadside Impaired Driving Enforcement (ARIDE) course that officers take. 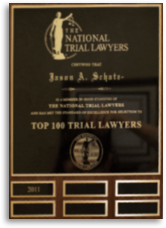 Jason is a proud member of the Utah State Bar, Salt Lake County Bar, Utah Association of Criminal Defense Lawyers, and the National Association of Criminal Defense Lawyers and has never received a bar complaint. 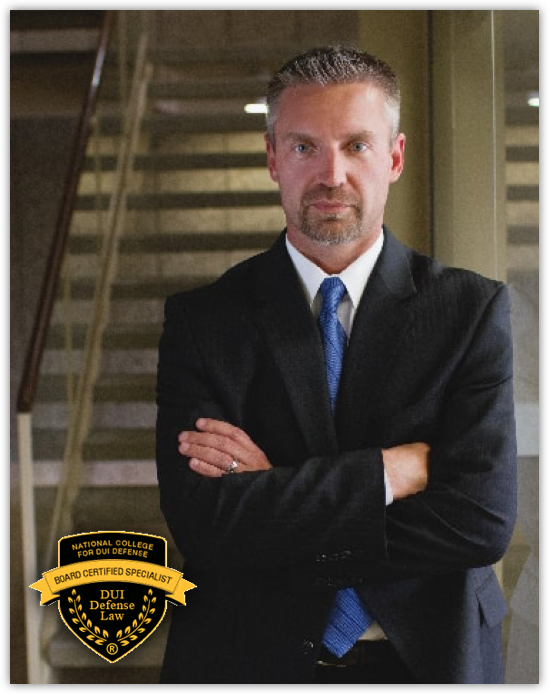 He is also proud to be a member of the National College of DUI Defense (NCDD) and recently became the FIRST attorney in the State of Utah to become Board Certified in DUI Defense—1 of only 45 elite attorneys in the United States to have earned that certification. Hear what other have to say about their experience with Jason Schatz first hand. 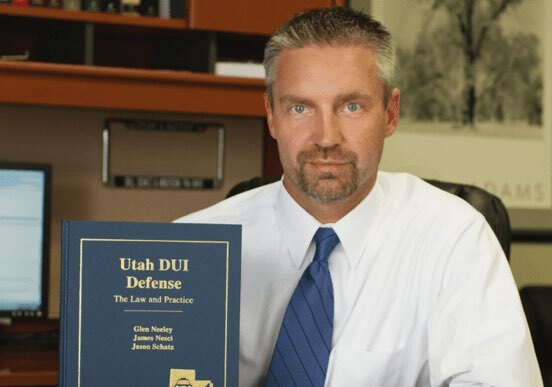 Jason is known by police officers, prosecutors, judges and other defense attorneys throughout the state as one of the most knowledgeable, aggressive and effective Salt Lake DUI attorneys in Utah, so much so that Jason is often asked to lecture and teach other attorneys interested in duplicating his success in defending DUIs. 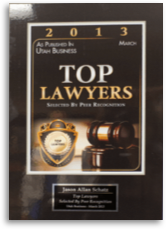 In December of 2006, Jason was featured on the cover of City Weekly magazine as Utah’s go to “DUI Guy!” A confirmed workaholic with a remarkable memory and astute attention to detail, Jason tirelessly and creatively works each case as a special challenge, vigorously fighting for his clients at both the administrative and criminal level to preserve his clients’ driving privileges and their freedom. You’ll get no better defense for an alcohol- or drug-related driving offense than from Salt Lake DUI Lawyer Jason Schatz.